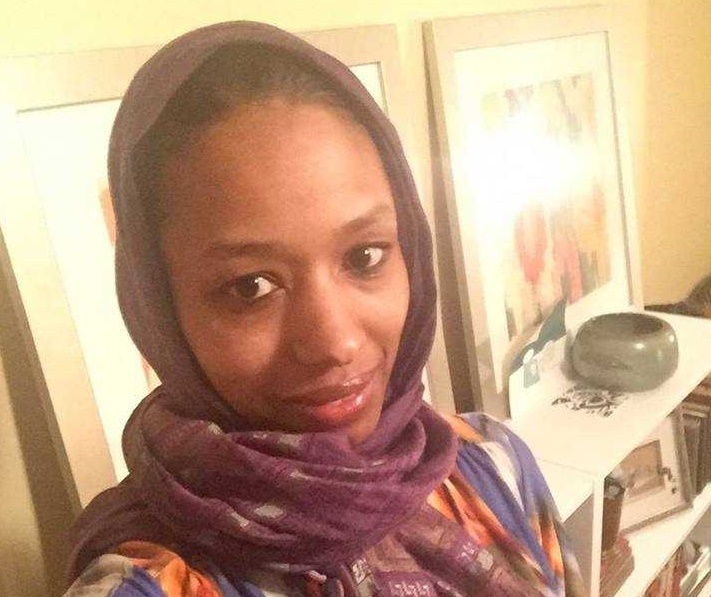 WHEATON, Ill. — A professor at a prominent Christian university in Illinois posted photos of herself wearing an Islamic hijab this past week, stating that she was doing so to show solidarity with Muslims. Larycia Hawkins is an associate political science director at Wheaton College, one of the most renown Christian schools in the world. On Thursday, she posted two photos of herself wearing a hijab, and stated in a lengthy explanation that she plans to wear it everywhere she goes during the Advent—including at the Christian college and to church. “But as I tell my students, theoretical solidarity is not solidarity at all. Thus, beginning tonight, my solidarity has become embodied solidarity,” she continued. The professor said that her wish for the season would be to see a “large-scale movement” of women wearing hijabs in solidarity with Muslims, noting that she even obtained approval from the Council on American-Islamic relations. “I invite all women into the narrative that is embodied, hijab-wearing solidarity with our Muslim sisters—for whatever reason,” she stated. Friends and followers of Hawkins’ Facebook page praised the professor, with some posting photos of themselves wearing a hijab to show that they had joined her movement. “Thank you for walking this path before us and inviting us to follow. You are a picture of the faith I know and trust,” Paulann Canty stated. But when reports of Hawkins gesture expanded beyond her Facebook page, others expressed deep concern.